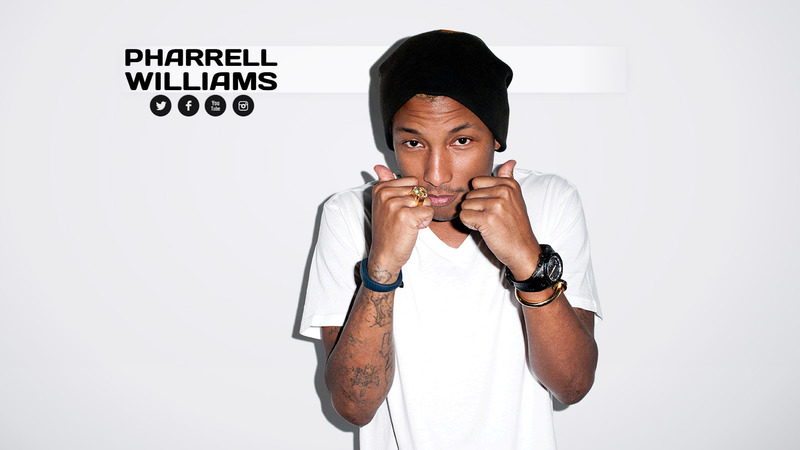 Pharrell Williams is one of the most stylish and coolest celebrities on the web. Coming up with creative projects from all disciplines from music – where his career began – to fashion, design, photography and so much more. To get to know how he lives read Tod Selby’s post who visited him in Miami back in 2010 at his home. I like his style and the fact, that you cannot reduce him to one creative discipline. Sometimes he is avant-garde, in other projects it is more commercial, but never the less it is good fun to experience his work and it is always inspiring. On his current project iamother.com he currently stands in for diversity. Stop thinking in stereotypes, be proud to be different and express it.